These photos were taken by Todd Bird Club members and friends. Click on any image to see a larger version. 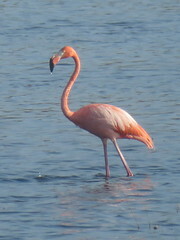 Read the photo contribution instructions if you are willing to share your photographs. 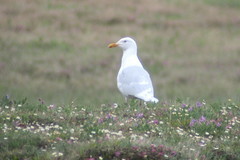 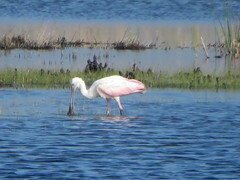 We welcome photos of regional birds or photos that Todd Bird Club members have taken while traveling. 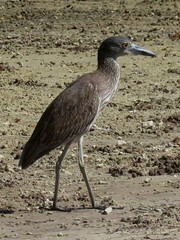 Yellow-crowned Night-Heron, Matheson Hammock Park, Miami Dade, Florida 3/11/2019, Marg Higbee , View Flickr page. 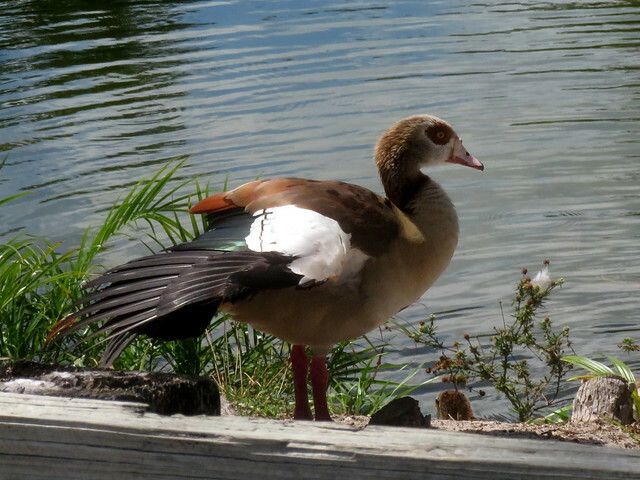 Egyptian Goose, Crandon Park, Miami Dade, Florida 3/11/2019, Marg Higbee , View Flickr page. 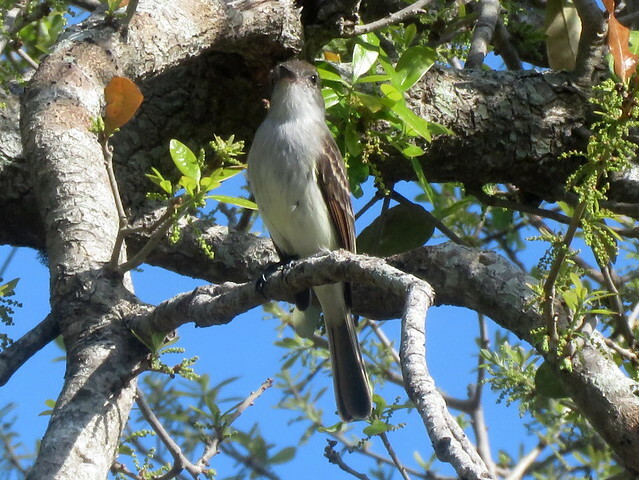 Western Spindalis, Crandon Park, Miami Dade, Florida 3/11/2019, Marg Higbee , View Flickr page. 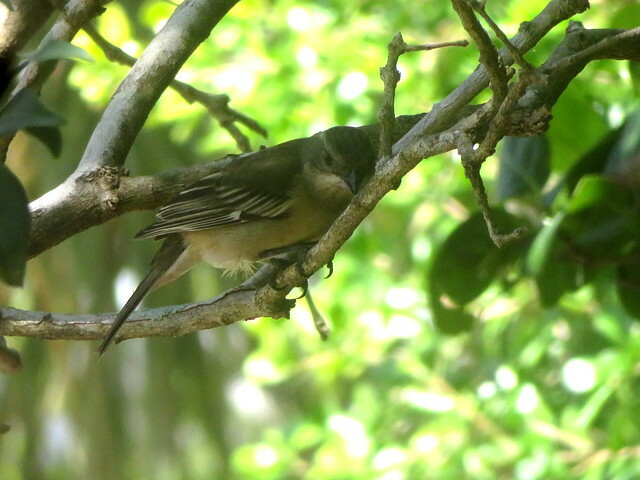 La Sagra's Flycatcher, A.D. Barnes Park 3/11/2019, Marg Higbee , View Flickr page. Willet, St Marks NWR, Florida 3/10/2019, Marg Higbee , View Flickr page. 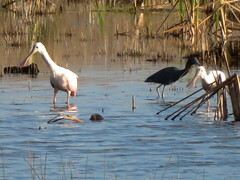 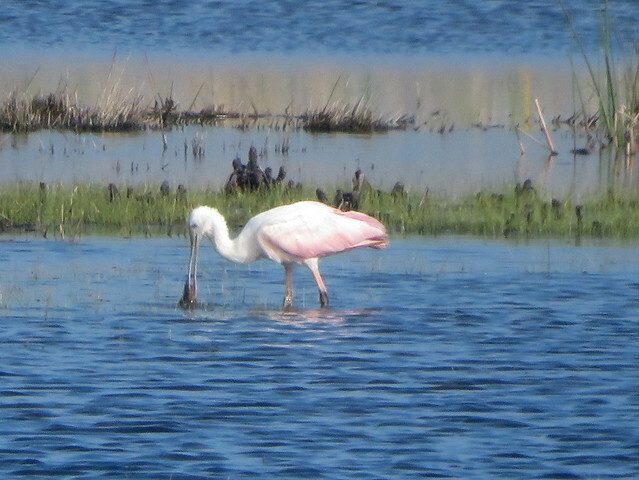 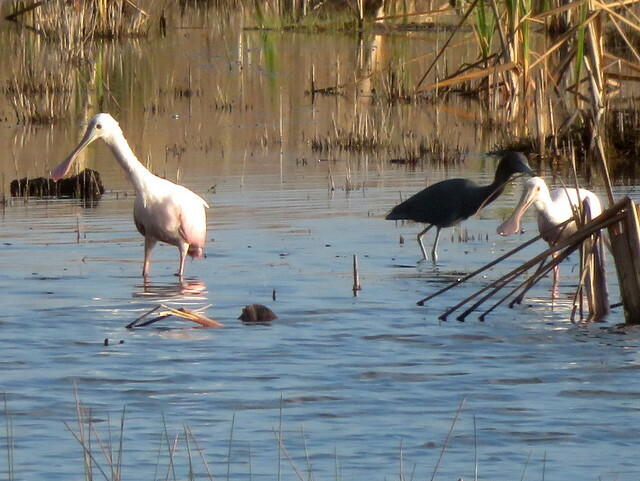 Roseate Spoonbill, St Marks NWR, Florida, 3/10/2019, Marg Higbee , View Flickr page. 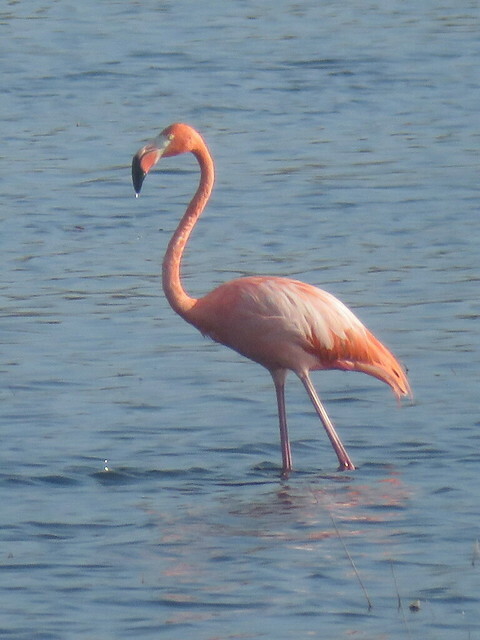 American Flamingo, St Marks NWR, Florida, 3/10/2019, Marg Higbee , View Flickr page. 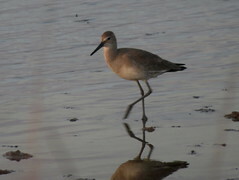 These photos are taken from Flickr. Please visit the Todd Bird Club's Flickr group at http://www.flickr.com/groups/toddbirdclub to read more about these photos and to comment on them.